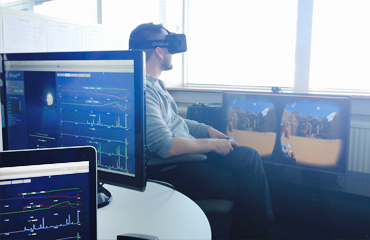 What is a 'Believable' Virtual World? 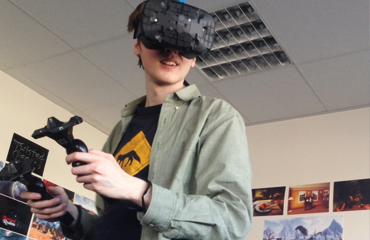 Among the first VR apps to pass 250,000+ players. 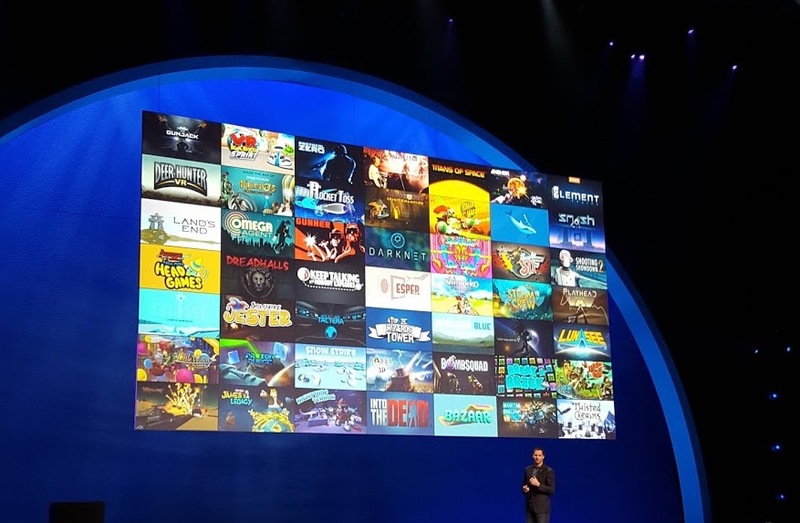 The highest rated VR app on Steam in 2017. 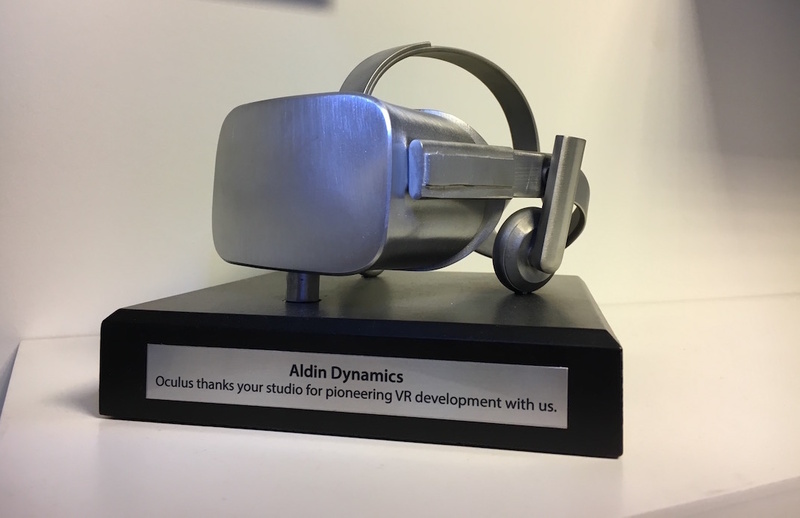 Aldin's Ghostline toolsuite helps design elaborate virtual realities with precision & ensure a quality user experience. 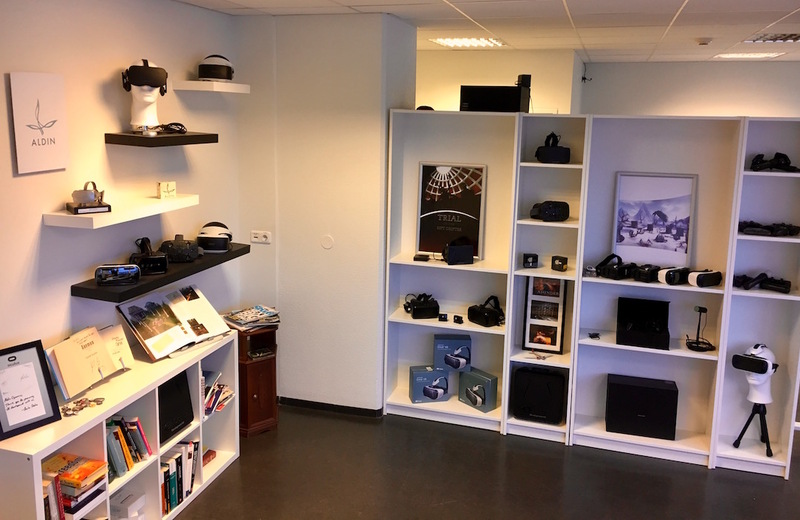 LOOKING FOR A JOB IN VR? 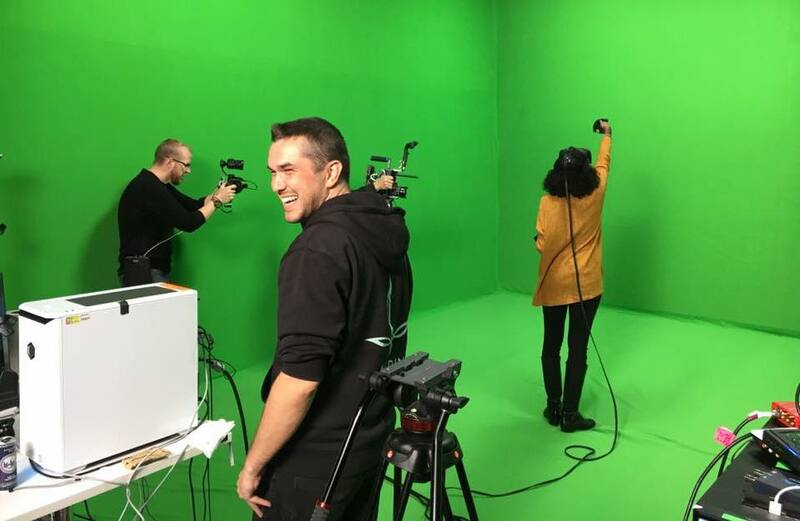 WE ARE HIRING! 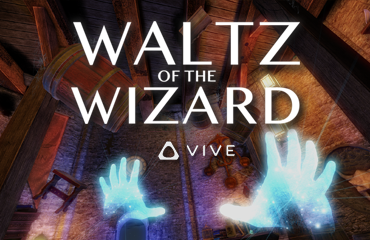 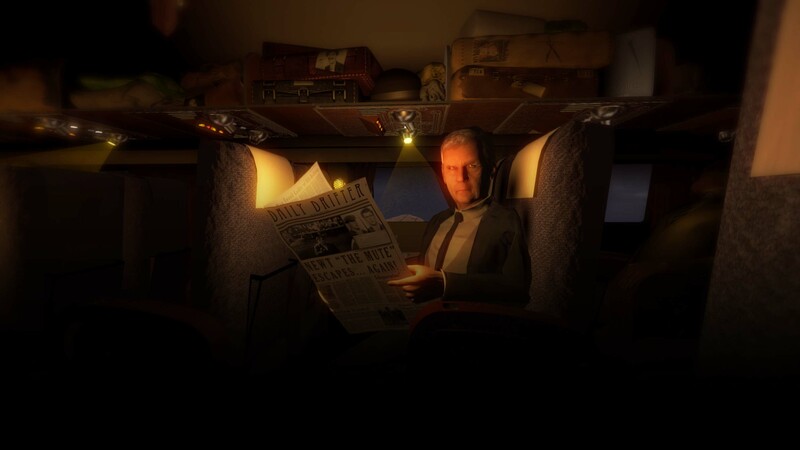 "[Vive] already has some exceptionally well-received games, like Waltz of the Wizard"
"Aldin is putting together a base of knowledge and tools that will teach them how to create the best possible VR experiences." 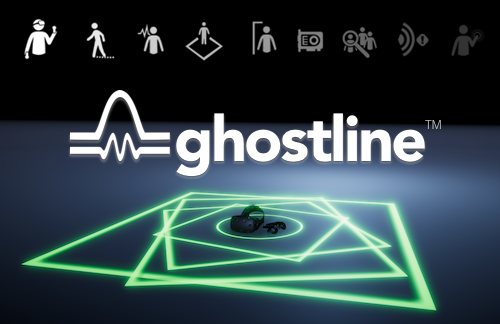 "Ghostline was crafted to be a window into different statistics related to VR usage."